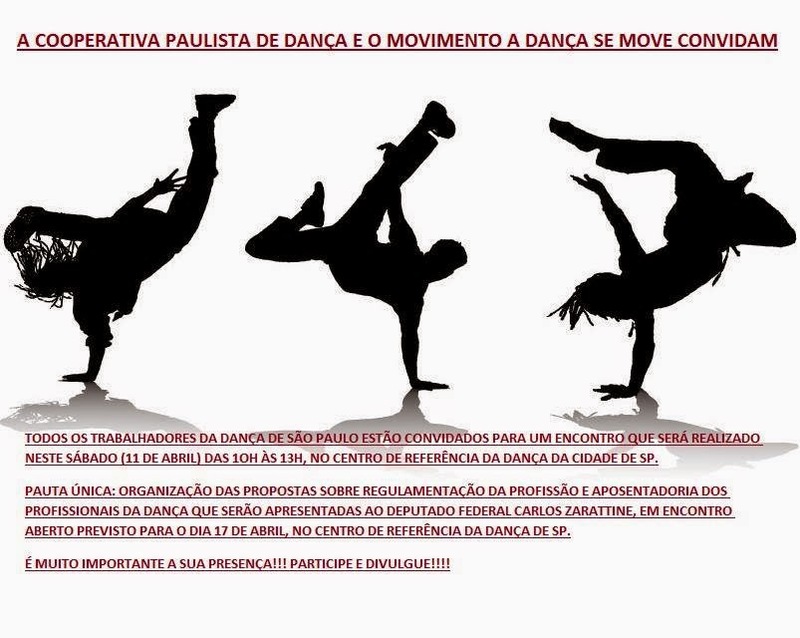 A DANÇA SE MOVE: 11/04 ÀS 10H NO CRDSP!!! 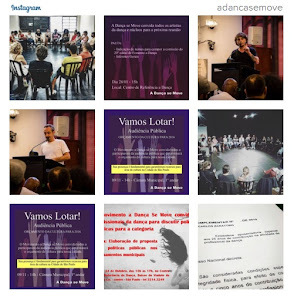 11/04 ÀS 10H NO CRDSP!! !